Routers and similar devices used to create local area networks with Internet access. It allows you to combine computers into groups, giving them the opportunity of communication with external resources. Select any router. Note the number of LAN-ports, which are endowed with it equipment. If you don't want to buy a network hub, make sure that their number exceeded the number of computers in the network. Check also the kind of connector used to connect to the server of the provider. This is usually a WAN port for a network cable or DSL socket for connecting to the telephone line. Install the router in an accessible location. Connect the equipment to AC power. Select the computer from which you will configure the device and connect it with a twisted pair cable to a free LAN port on the router. 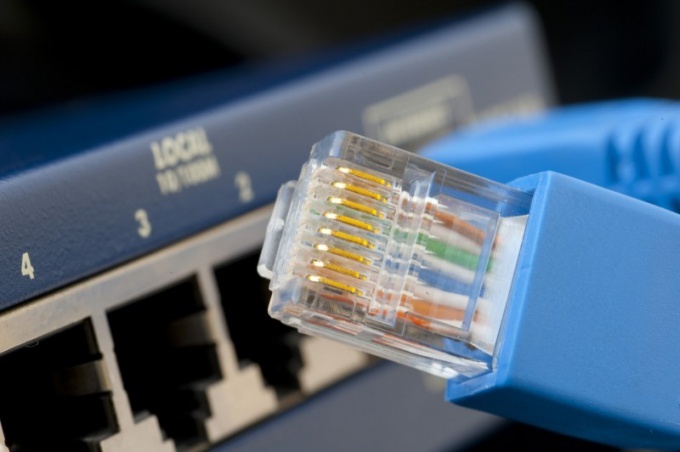 Connect the connector to the WAN (DSL) network equipment to cable Internet access and switch on the device. Turn on the computer and open the Internet browser. To access router settings type the address into the browser and press Enter. Click Internet Setup Wizard or WAN. Fill in the required fields so how do you do this when configuring the connection of a single computer to the Internet. Activate the functions of Firewall, NAT and DHCP, if it is possible to do device software. Save settings this menu by pressing the appropriate button. Restart the router, if this operation is not executed automatically. Rebooting some models of network devices is performed by disconnection from the AC mains. Re-open the web interface of the router. Go to Status (Status) and check the activity of your Internet connection. Check network access from your computer. Connect other PC with LAN ports of the router. Set a password to access your device settings to prevent unwanted changes.